Our Day trips are so much fun! Throughout the year, we hold special seasonal events for both our Seika and Kagai students. This year will be no different so watch this space for updates on this year's scheduled events! These include a Summer Party, Halloween Party, Christmas Party, and from 2013, an Easter Party also. We use these events not only for the students to enjoy, but also as a way of sharing elements and traditions from English, and other Cultures. Along with our regular school parties, we also hold 2-3 excursions throughout the school year. 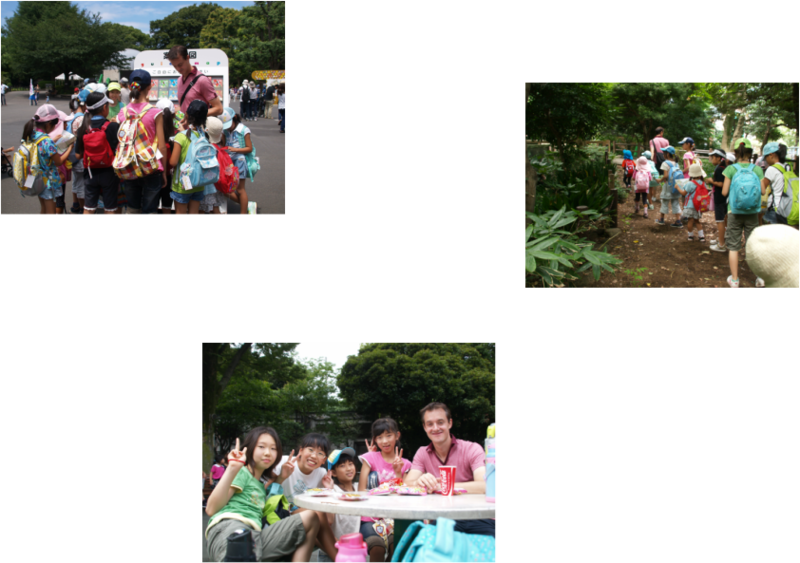 Every year we try to change the location of the trips and previous trips have included; Tama Zoo, Shinagawa Aquarium, Ueno Zoo, Kodomonokuni, and Tokyo Dome. 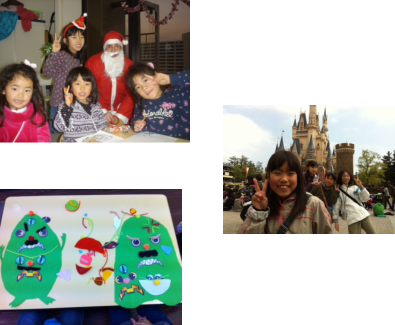 We also have an annual school trip to DISNEY LAND or DISNEY SEA!